Investing directly by owning a land parcel in an operating wind or solar farm is perfect for an investor who wants to be actively involved. You are not required to be an accredited investor. We have opportunities available for as little as $35,000. 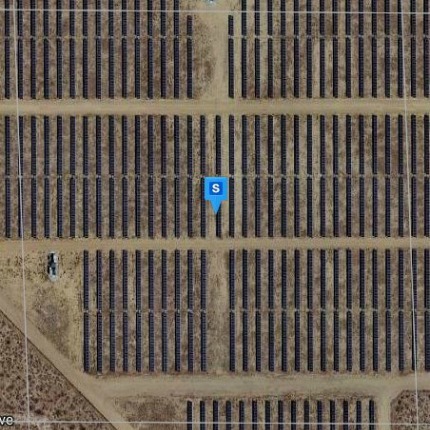 Invest in a 10 acre parcel that is part of a solar project northwest of Lancaster, CA. The panels on this land produce enough energy to power 500 average US. homes, and displaces 1460 tons of carbon. 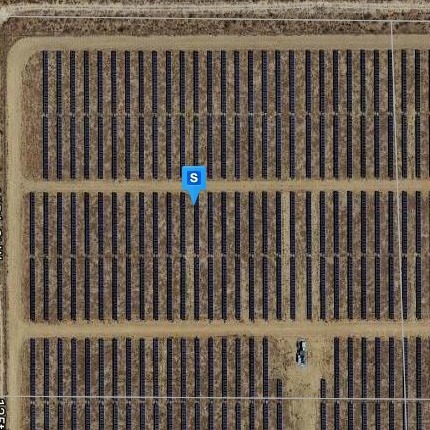 This 10 acre property is part of a solar project west of Rosamond, CA. The panels on this land produce enough energy to power 500 average US. homes, and displaces 1460 tons of carbon.